The GoSlide is a less expensive alternative to the Proslide XT. Single and two-wheel sulkies are a thing of the past. Once you learn about the benefits of a wheelless sulky we are confident you will never go back! Who walks behind their walk behind anymore? The GoSlide is a great way to burn in your stripes and reduce user fatigue while keeping the user at ground level for easier use of the lawn mower controls. 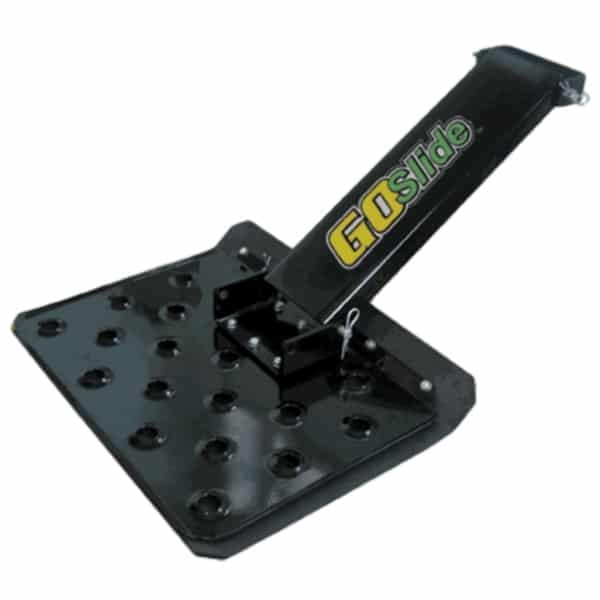 The GoSlide may be the cheapest option for a sulky for your walk behind mower. It does not have all of the functionality of the Proslide XT, but does have many benefits over traditional wheeled sulkies. No tires to worry about going flat and no wheel bearings that can go bad! 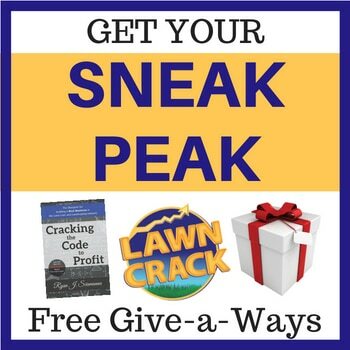 Acts as a striping kit for your mower. Keeps user at ground level for easier mower control operation. 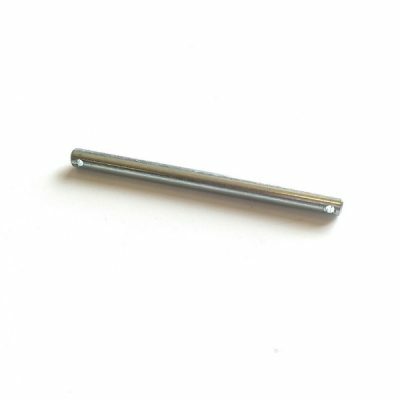 It does not rattle back and forth leading to knee problems over time. Spreads out the user PSI reducing soil compaction. 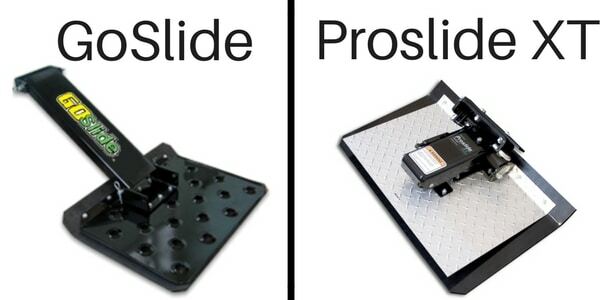 The GoSlide does not automatically retract when the user steps off. It can be chained to the handles like most wheeled sulkies though. 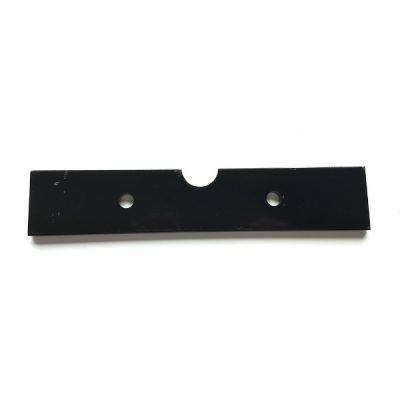 The wear plate (the platform that touches the ground) is slightly thinner than the Proslide XT wear plate. 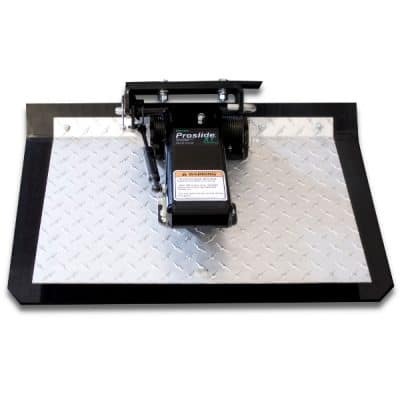 The foot plate (the platform you stand on) is slightly smaller than the Proslide XT. It is not recommended for belt drive mowers. Operators over 205 pounds may need a weight kit. “Weight Kit” refers to a weight kit that would be installed on the front of your mower to keep the deck on the ground. 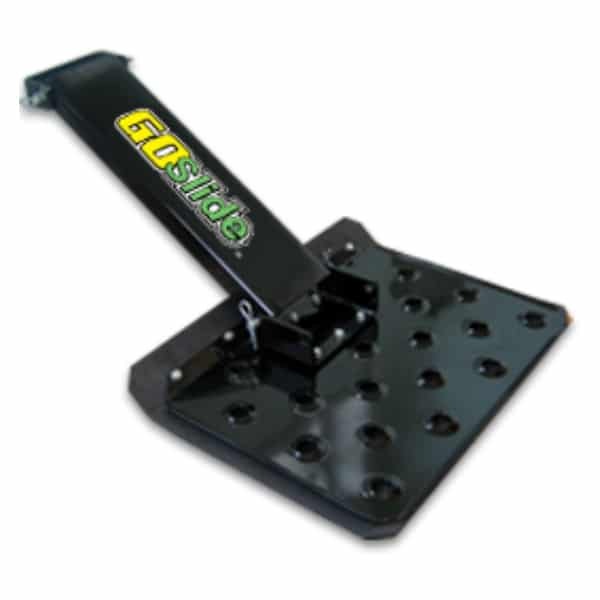 The GoSlide is built to accommodate users over 205 pounds. The GoSlide is a cheaper option when compared to the Proslide XT that still has many advantages over wheeled velkes. Love the GoSlide! 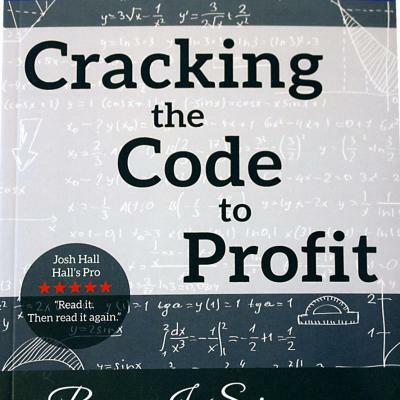 Best price I could find anywhere online. Excellent customer too. I will definitely be ordering all my GoSlide’s and replacement parts from Lawn Crack.